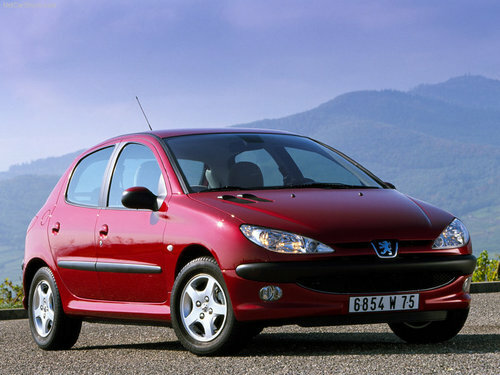 This is the COMPLETE Official Service and Repair Manual for the PEUGEOT 206 & PEUGEOT 406. Production model years 1998 1999 2000 2001 2002 2003. It covers every single detail on your car. All models, and all engines are included.